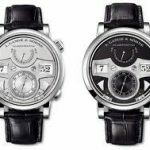 Elegance and honor are two things that come to mind when looking at any of the watches from A. Lange & Söhne. This celebrated watchmaker has been making watches since 1845 with a goal of crafting timepieces at the top of the industry. They follow the same principle of Walter Lange: ” There’s something one should expect not only of a watch but also of oneself: to never stand still.” There is a lot of pride put into the watches on every level, because all of the employees are dedicated to creating a superior timepiece you can be proud to own. 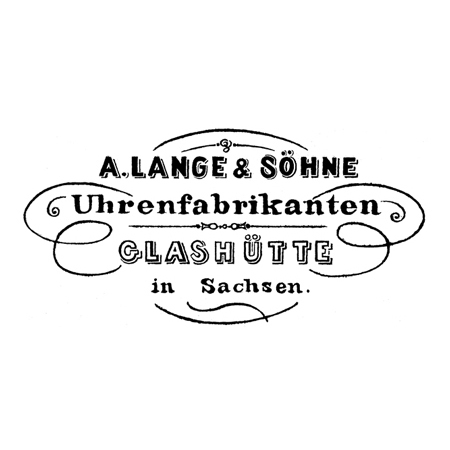 Founded by Ferdinand Adolph Lange, A. Lange & Söhne in Saxony, the company began by making pocket watches. 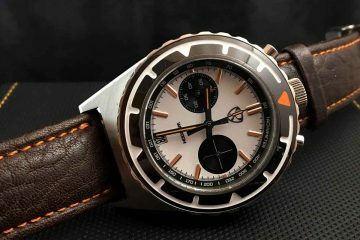 The tradition continued through the time that the company produced over-sized wrist watches worn by German airmen in World War II. The watchmaker was closed in 1948 in the post-war Soviet dominated government. The company remained dormant until 1990 when the great-grandson of Adolph Lange, Walter Lange, brought the company back to life along with help from IWC and Jaeger-LeCoultre. 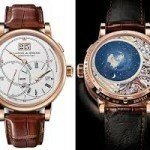 The first range of watches hit the market in 1994. 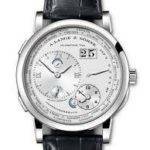 Today, A. Lange & Söhne watches are still manufactured in the same town the company was founded in, Glasshütte. The company prides itself on its quest for perfection under the guise of what Ferdinand Lange himself pursued. With modesty and compassion being Lange’s most important facets in life, these watches are created with that same idea in mind. 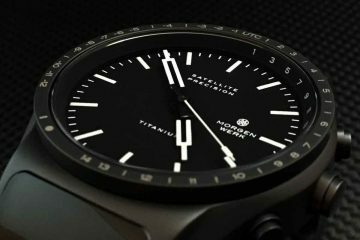 As you will see from the overall design of the watch faces and dials to the matching bands, these watches are understated and beautiful at the same time. Advancements in the watchmaking world are embraced by the watchmakers as they are trained and motivated to create some of the most stunning and accurate timepieces available on the market. The craftsmanship of A. Lange & Söhne can be seen in every watch produced. 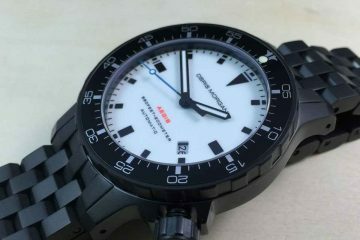 Choose from an array of watches to meet your lifestyle. Elegance and craftsmanship truly are at the forefront of what you will find with A. Lange & Söhne watches.